<HONG KONG, December 27, 2018> In our continuous effort to enhance the security and safety of our customers and company crypto assets, Crypto.com has been assessing institutional-grade crypto asset custody solutions to enhance the storage of its assets, in particular, a solution with Hardware Security Module (HSM) multi-sig cold storage capability. 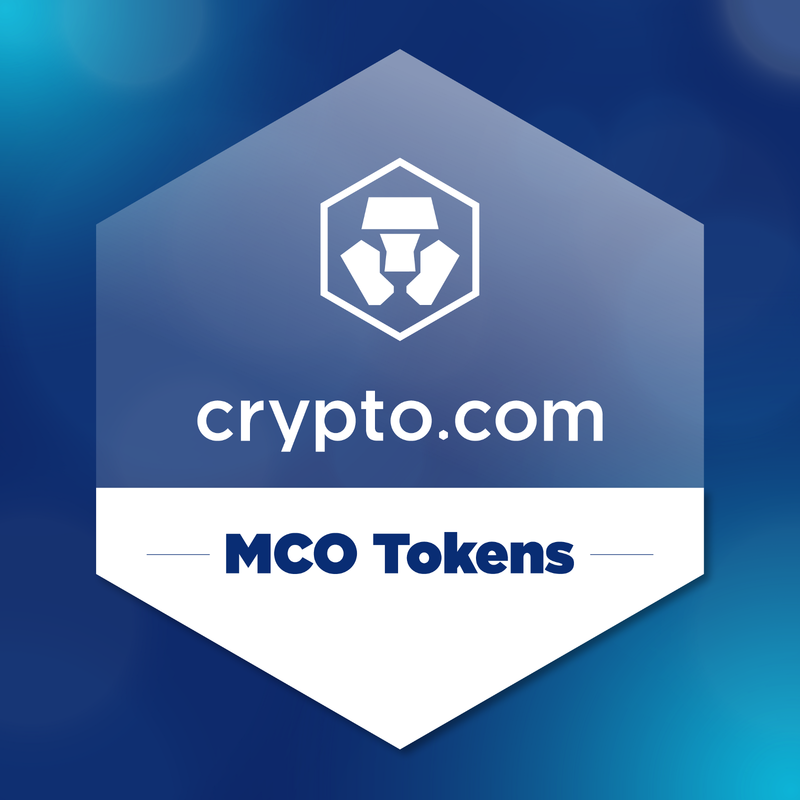 In preparation for the onboarding to our first selected custody partner, we will be moving Crypto.com’s MCO Tokens (15,793,851.2682436 MCO) to a new address on 28th December 2018. We will make further announcements about our cold storage custody solutions over the course of 2019.